Comments: Beautiful red flowers all warm months of the year. May be partically killed in zone 8. 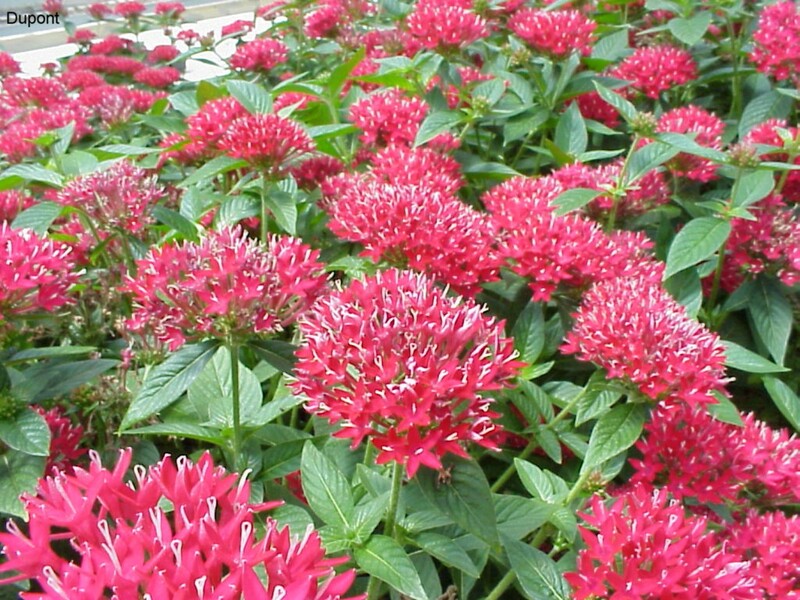 Its red color is a like a magnet in drawing hummingbirds and is also favored by butterflies. It has a mounding form of growth.